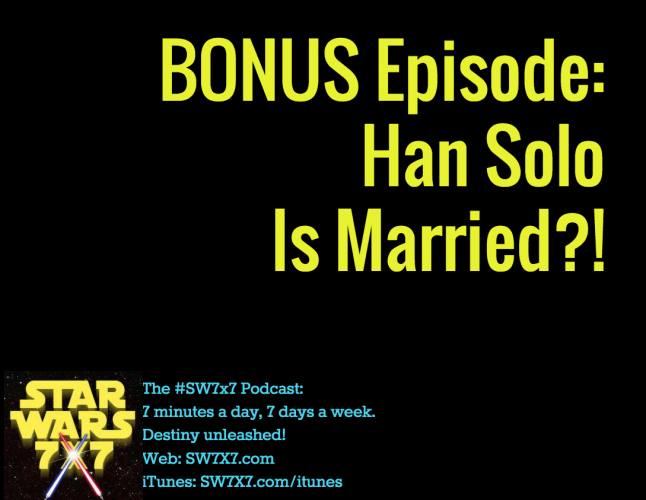 Your humble host Allen Voivod got 22 right and 5 wrong this week. 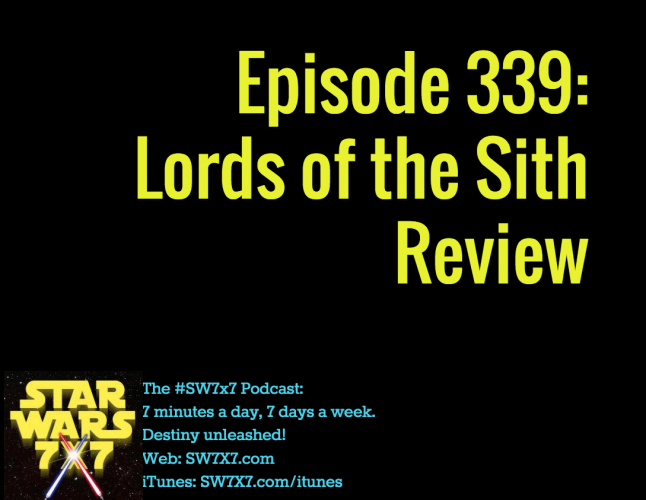 Will you do better? 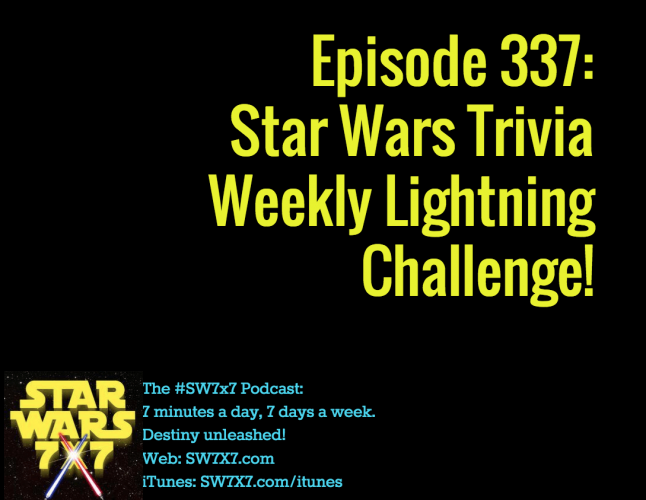 Match wits on the Star Wars Trivia Weekly Lightning Challenge and find out! 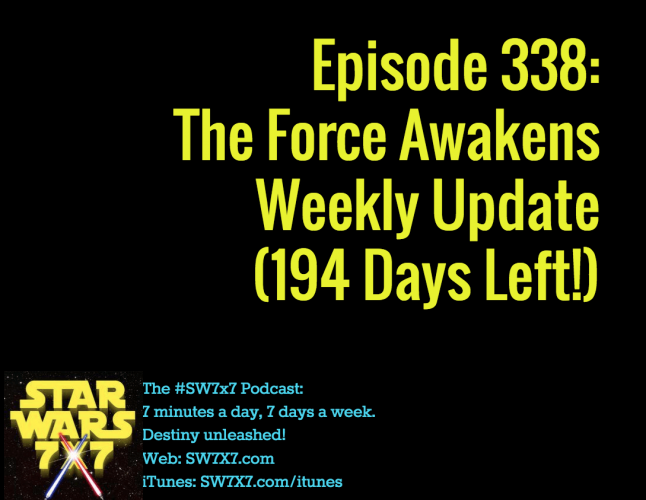 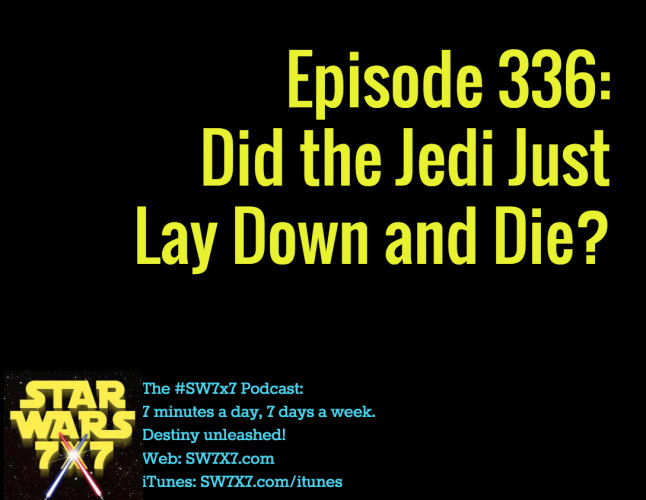 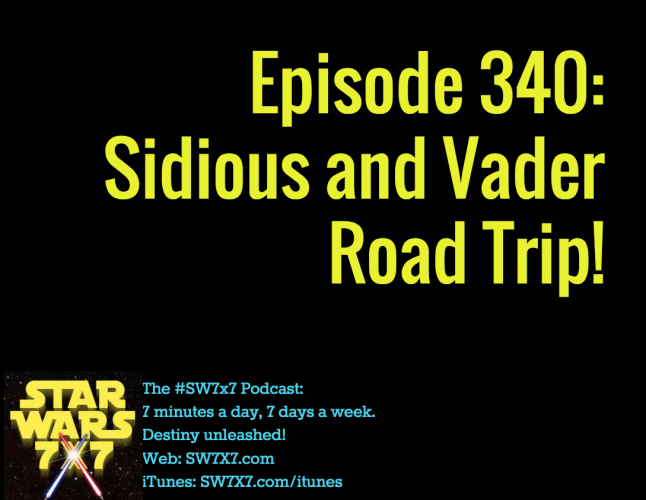 Episode 336: Did the Jedi Just Lay Down and Die? 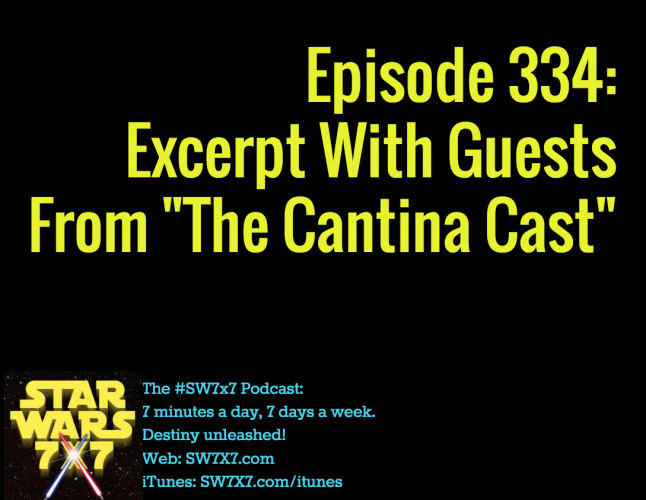 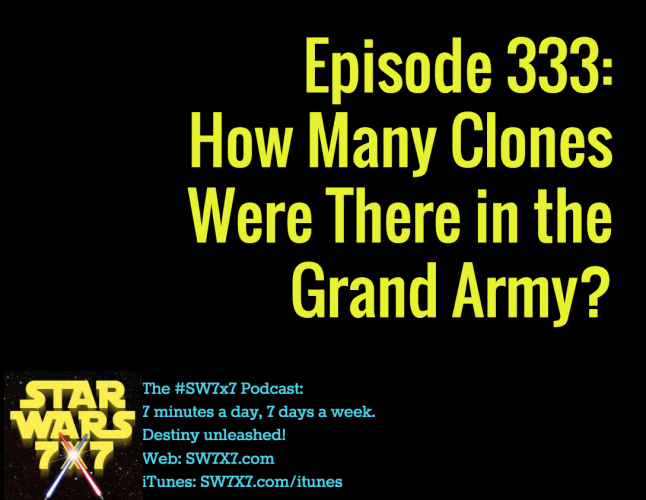 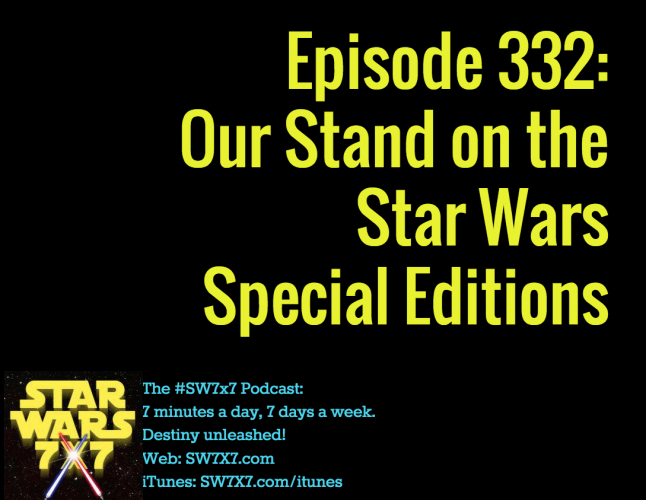 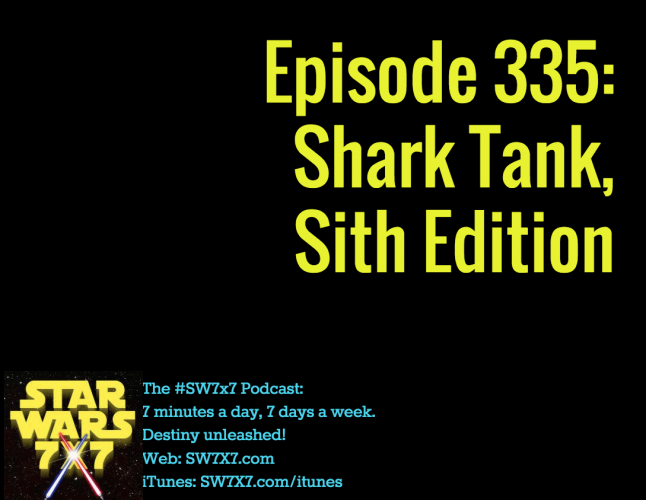 Episode 333: How Many Clones Were There?